that help build brand loyalty and drive conversions. BrandBacker Showcases help you to leverage content created about your brand and industry to engage customers across your website and social media channels. Help your customers learn more about your products and brand through content in showcases. 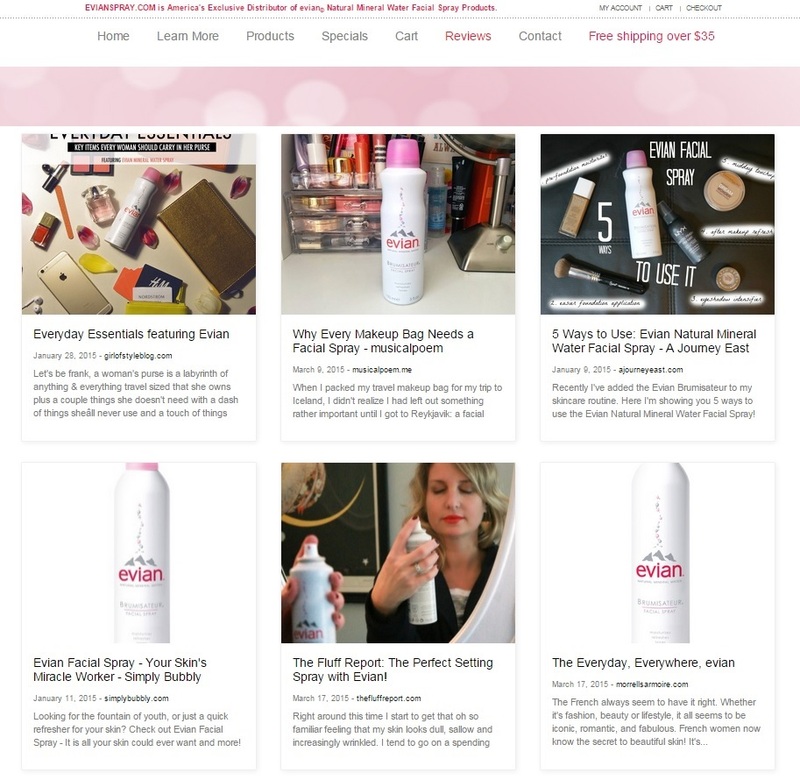 Feature tutorials, guides and media around your product pages and social media channels to help your customers get the most out of your products. Turn your static website into a dynamic portal of content surrounding your brand and industry. Watch as customers engage with content on your site before and after making purchases. Show off the community surrounding your brand by featuring fans and influencers using your products. 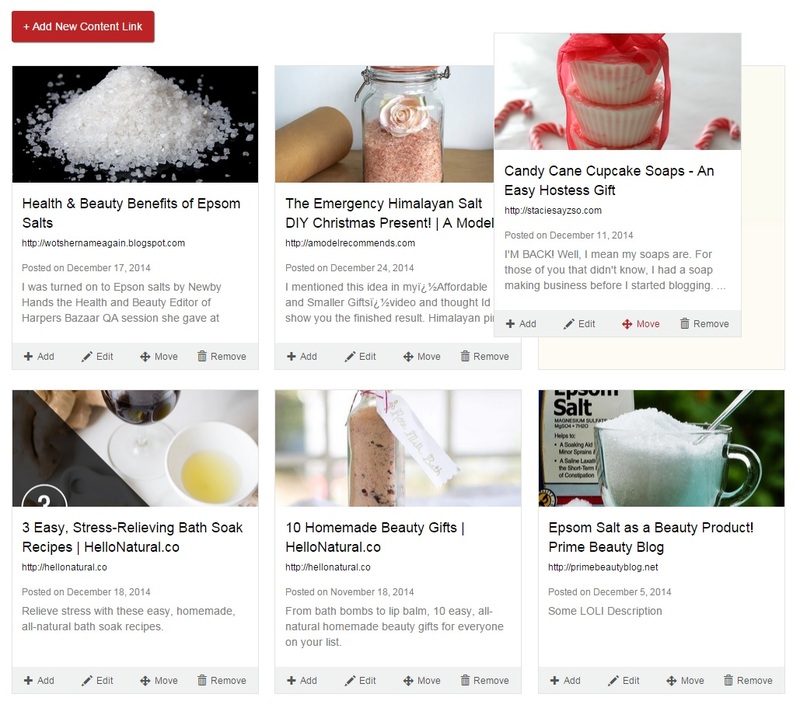 Create social proof by allowing visitors to visualize how your products are used by other customers through content. Build trust in the conversion funnel through curated content that instills confidence with your brand and products. Own the impression a customer has about your products before purchase with content and reviews to help their purchasing decisions. Don't let your content go to waste. Utilize content created about your brand or industry across your website, product pages and social networks. BrandBacker Showcases feature discovery and curation tools that make saving and showing off content easy. Use the Content Manager to collect content created about your brand or industry from across BrandBacker and millions of channels we monitor daily. Use the Showcase Manager to easily organize the order of your content and update featured photos, titles and text for each piece of content. Publish content directly to your website through our easy to implement embed code. Make changes to content in real time without having to track down your IT Department. Watch as visitors to your site and social media channels start engaging with content. Discover which pieces of content your customers find the most engaging. The BrandBacker Content Manager allows you to easily discover, collect and organize content from influencers working with you on BrandBacker and millions of others from across the web. Find content being created about your brand and products from across millions of publishers that we monitor everday. Discover more about who's creating content about your brand with scores and metrics to understand content influence. 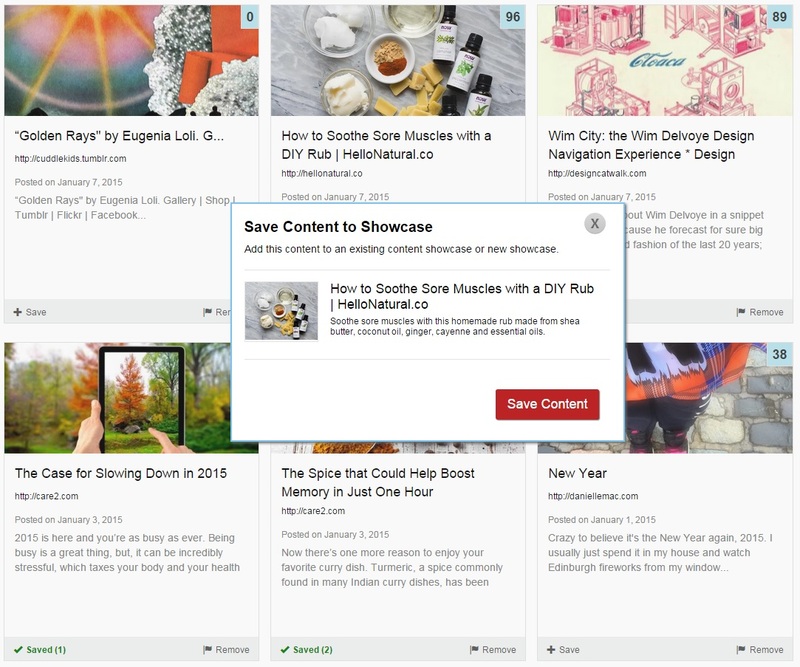 Easily collect content that you want to use in the future and save content directly into your content showcases. Save content you find from outside of BrandBacker to your showcases. The BrandBacker Showcase Manager allows you to easily curate, organize, update and publish your content showcases in real-time. Easily update the photo, titles, descriptions and links for every piece of content in your showcases. Drag and drop content into the order you want it to display. Add your showcase's embed code to your website and manage the content, look and feel of your showcase on BrandBacker. No need to bother with your IT Department! Work with a BrandBacker designer to develop a showcase skin that matches the look and style of your website.